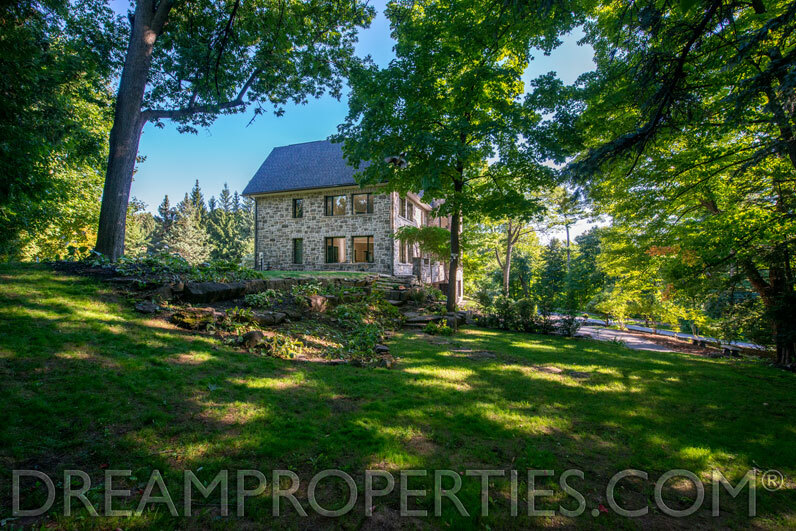 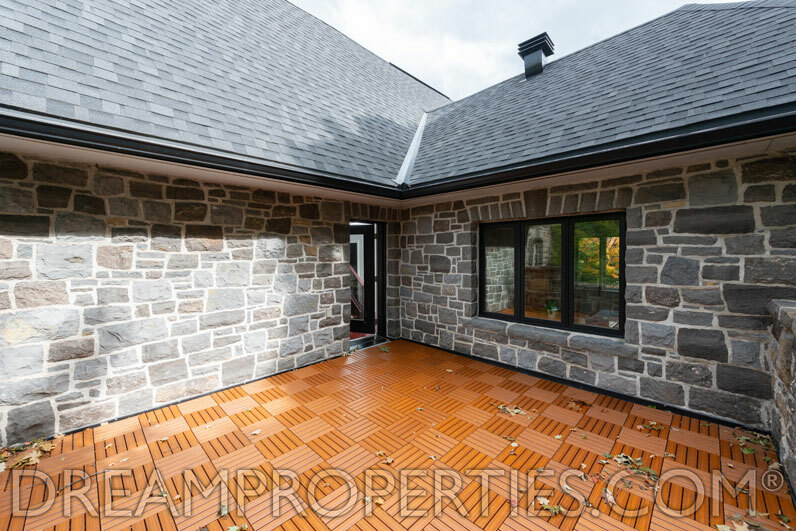 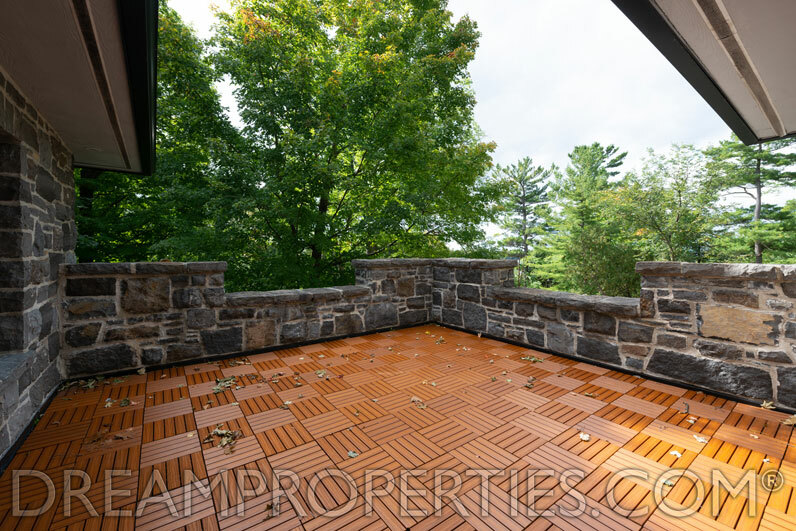 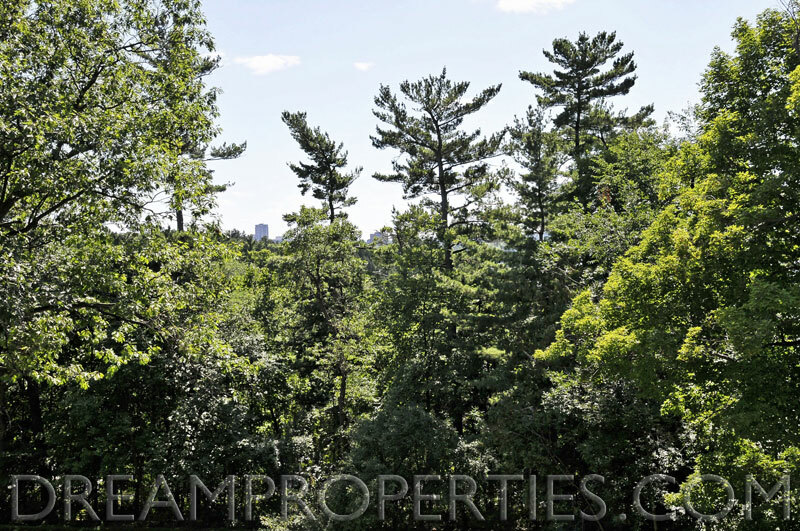 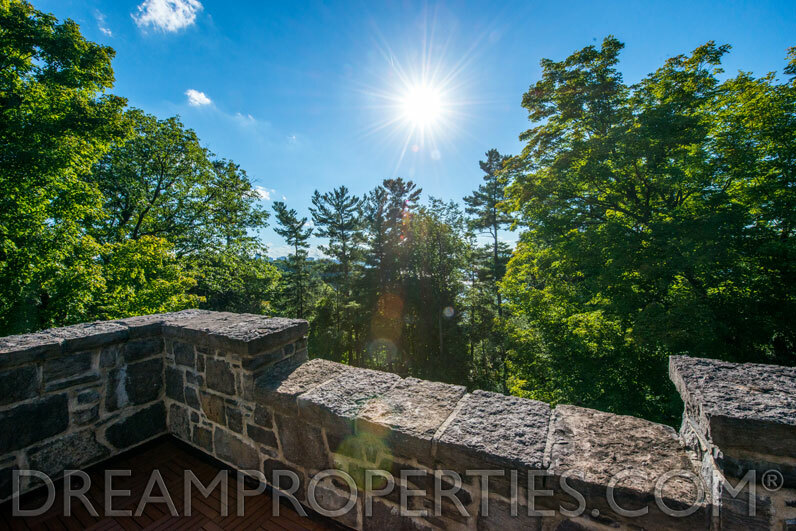 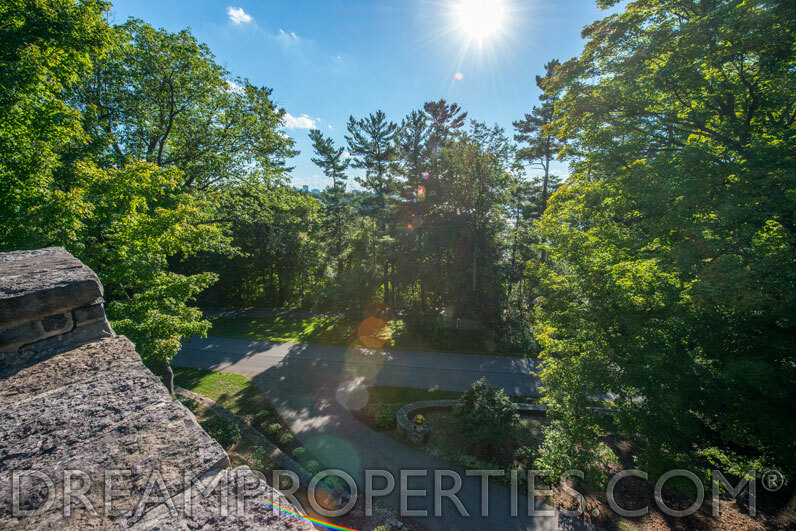 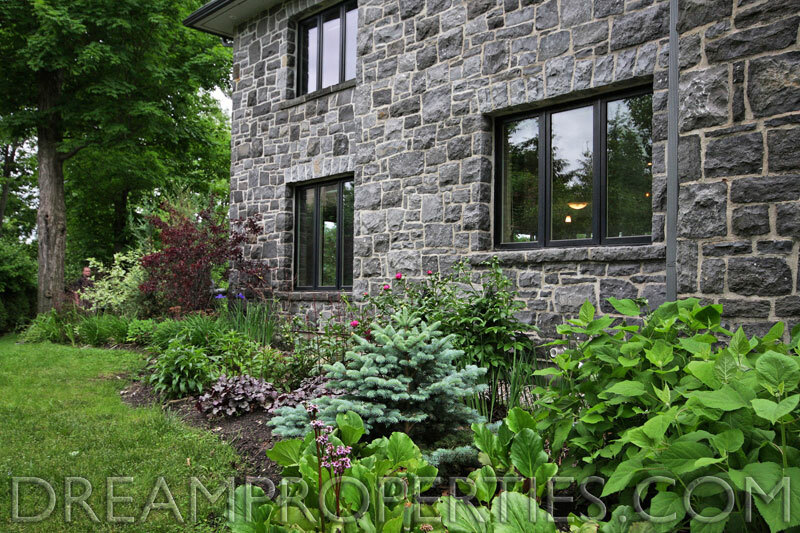 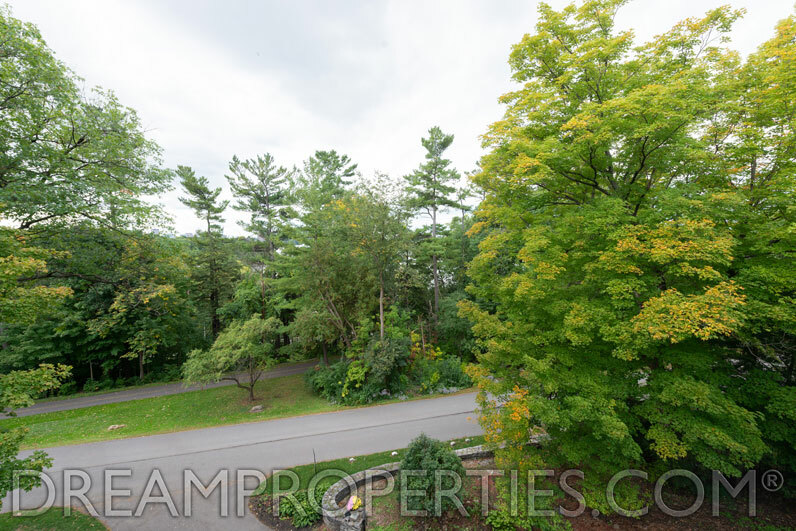 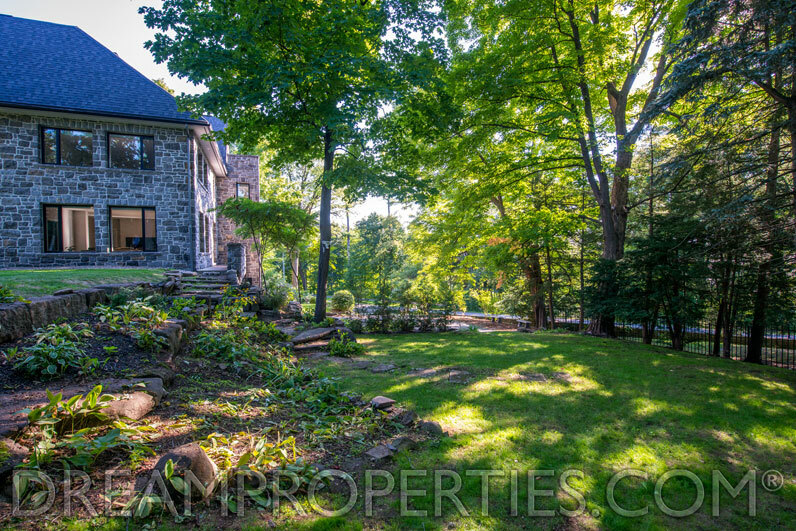 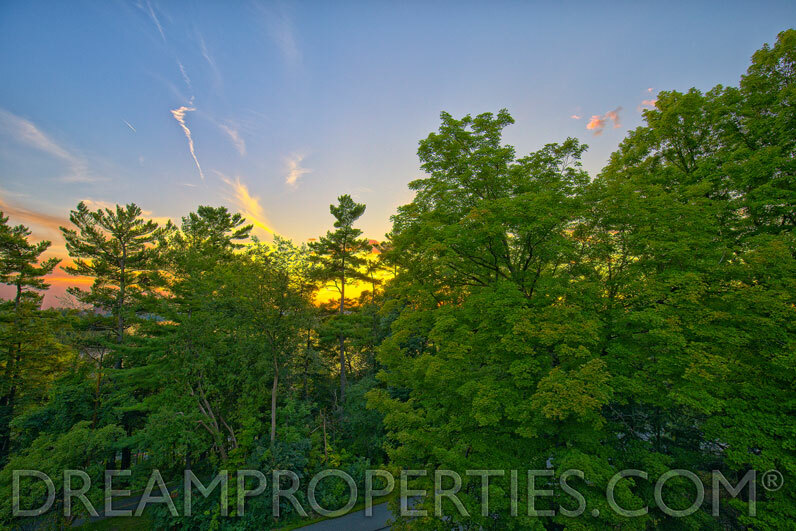 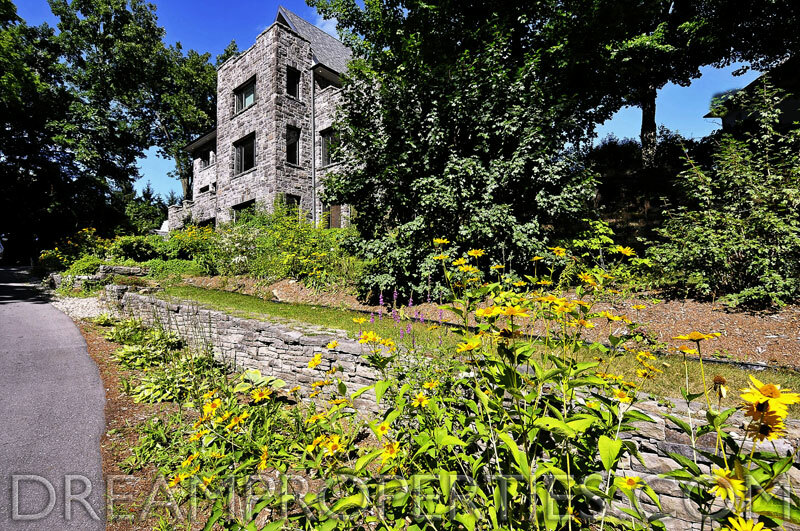 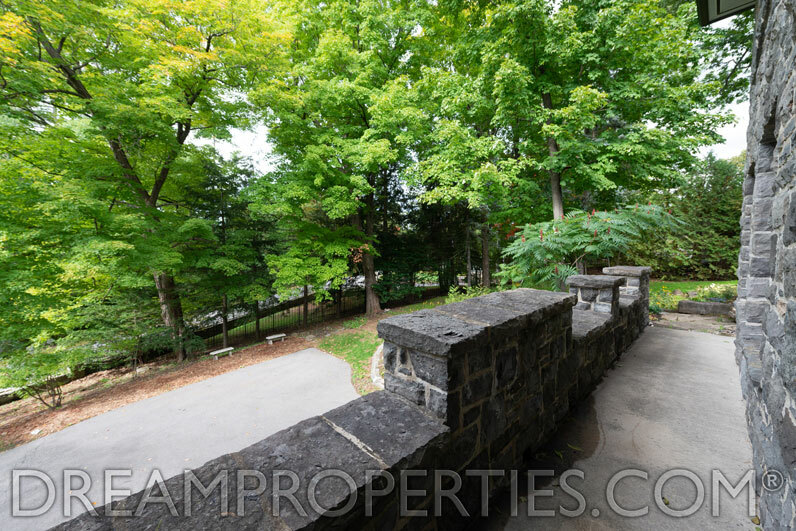 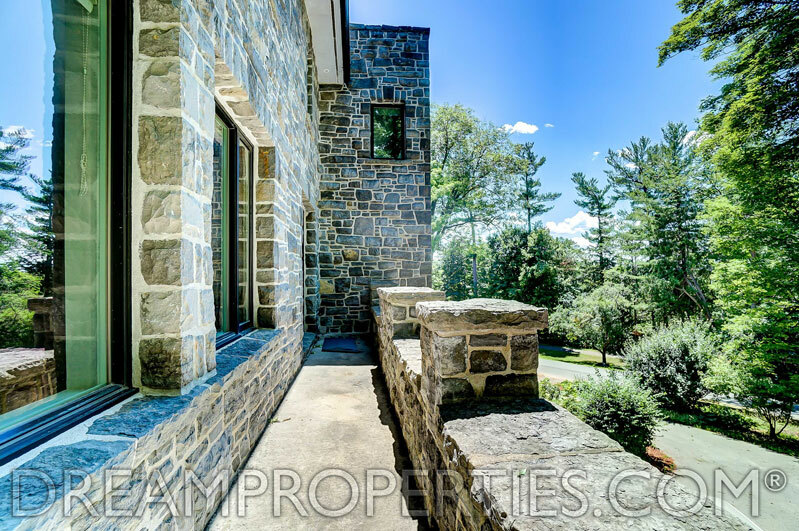 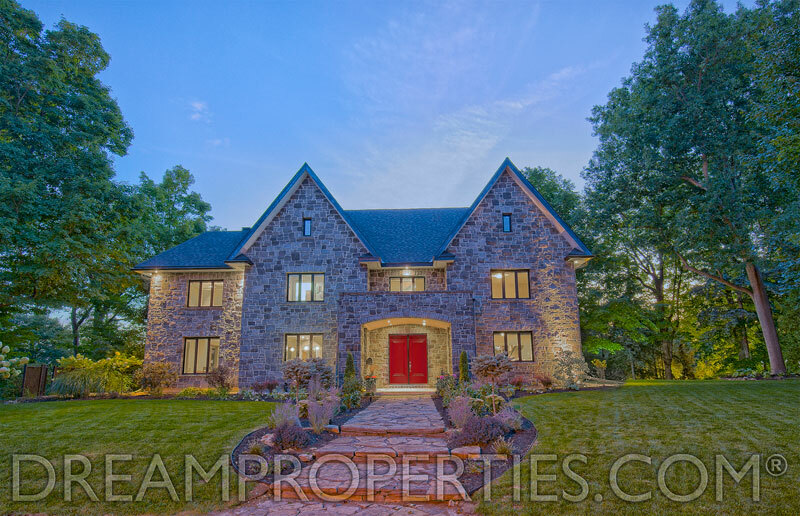 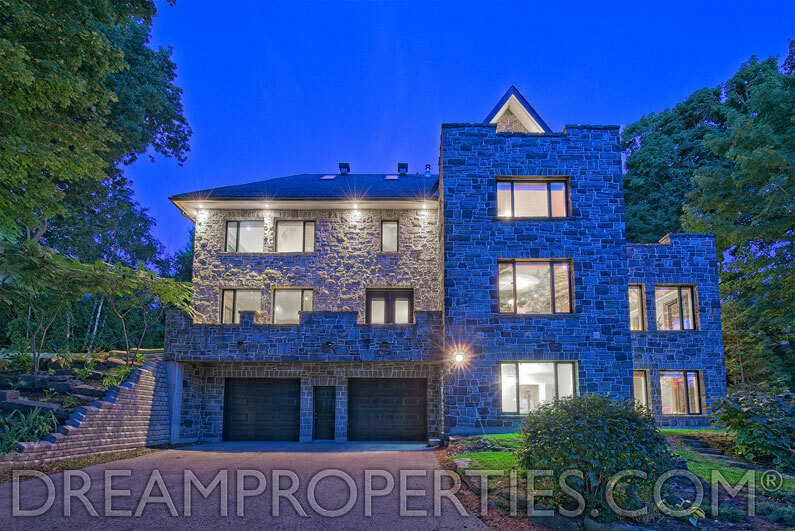 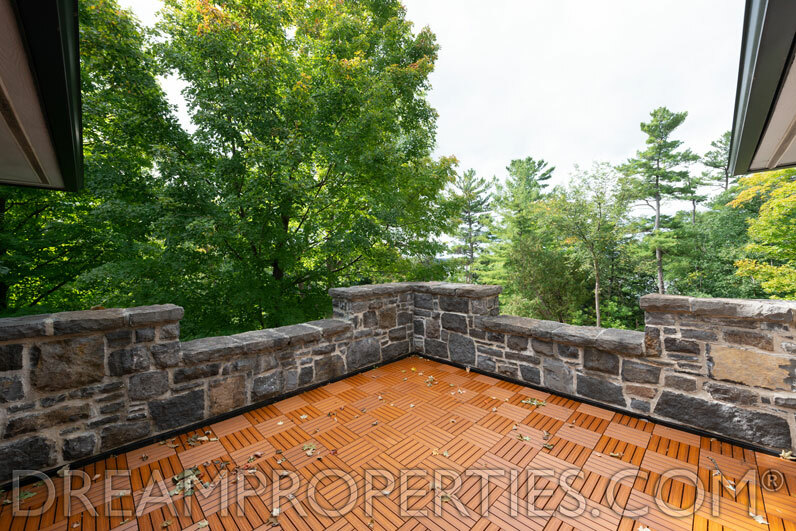 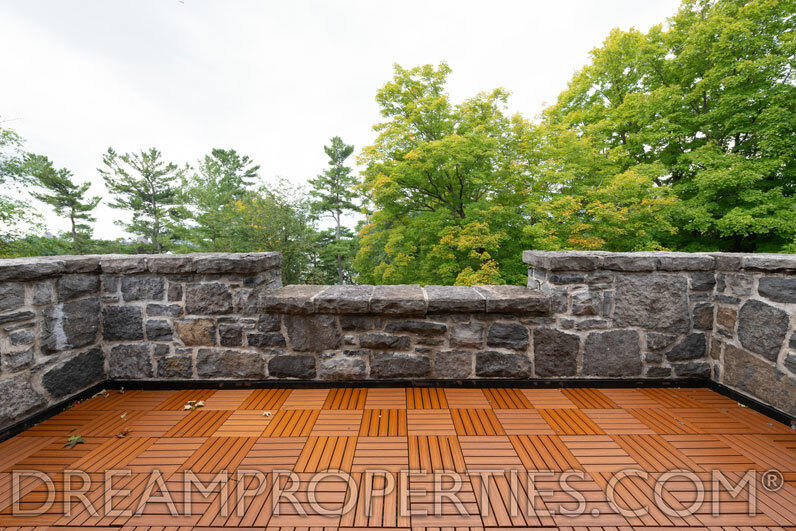 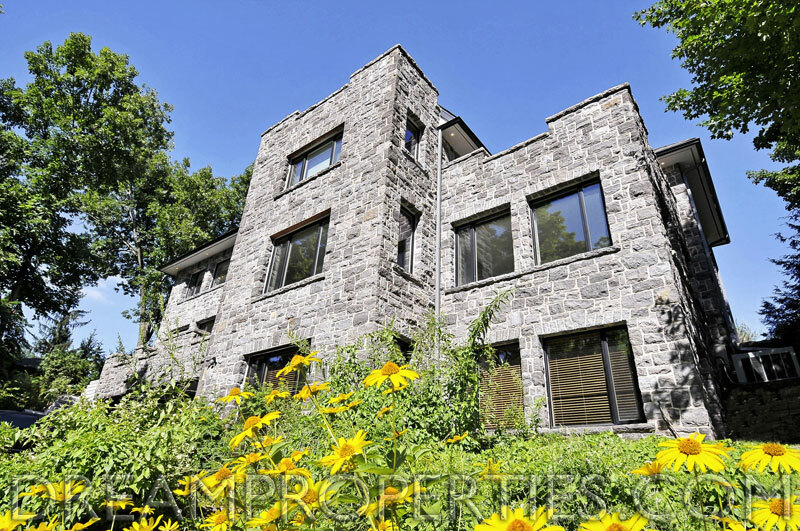 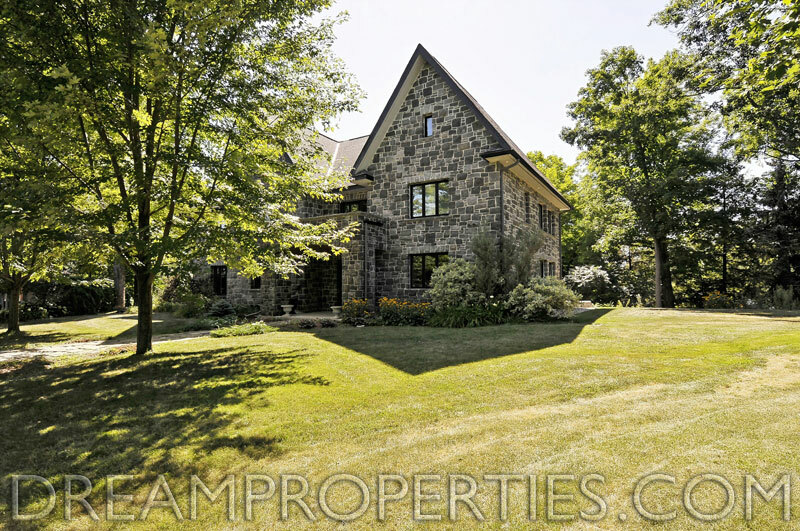 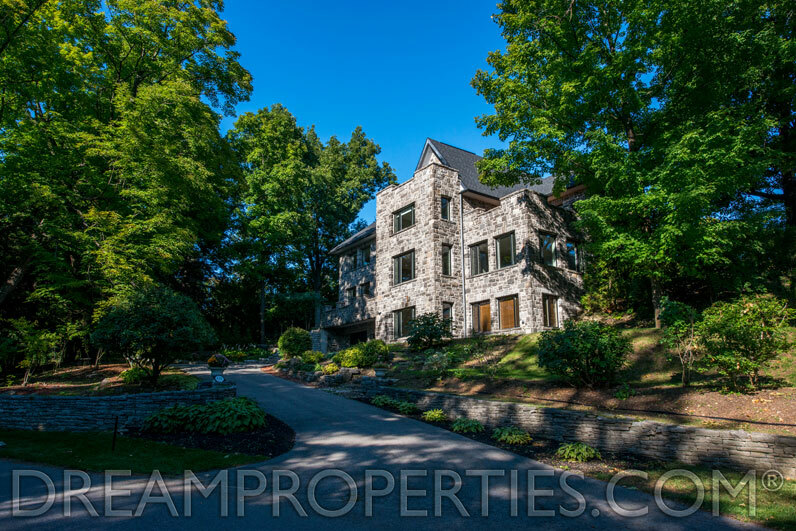 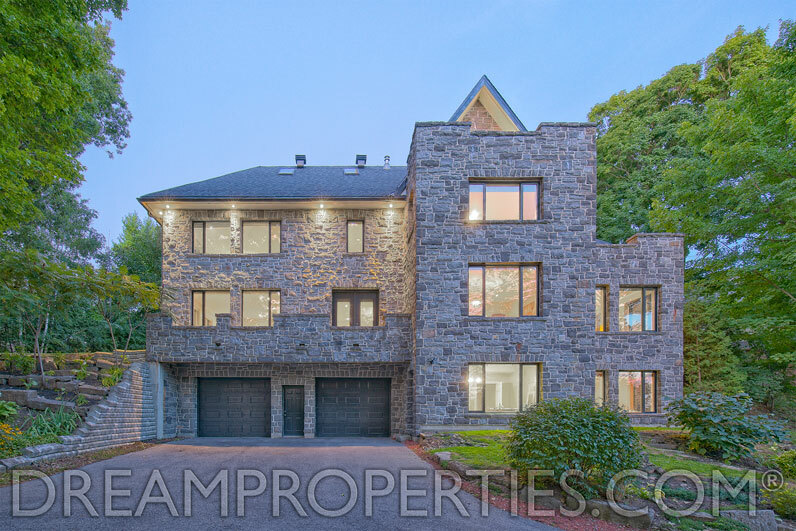 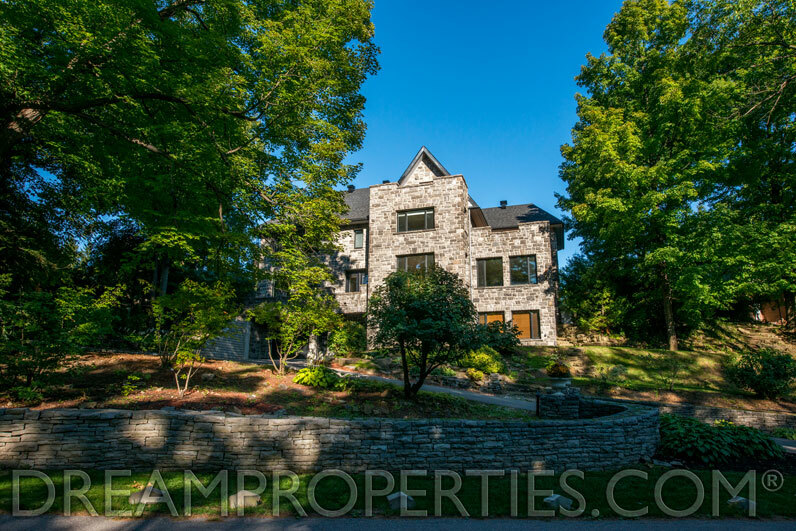 This impressive stone manor has Ottawa River and NCC Parkland views & is situated in one of the most prestigious locations in the Old Village. 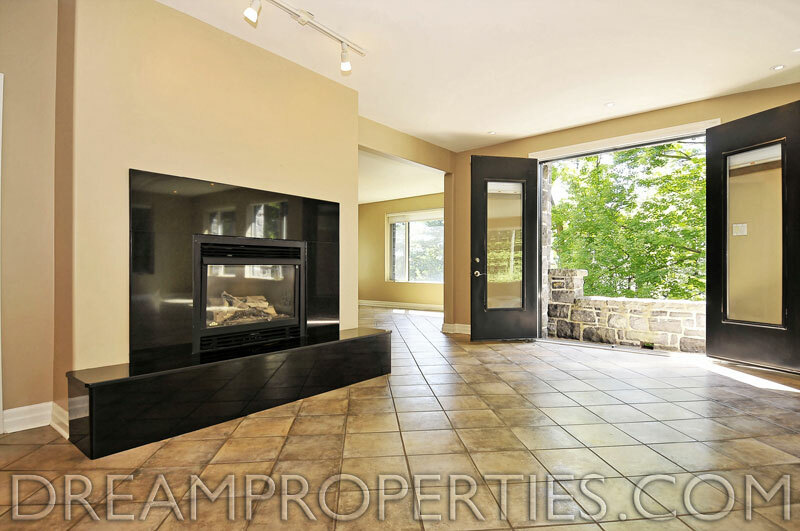 With 9-ft ceilings and 6 bds, this home is grand for entertaining. 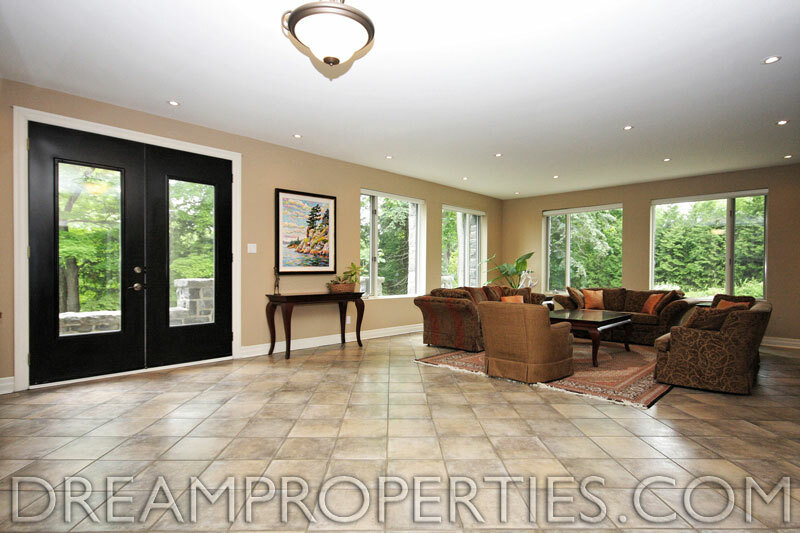 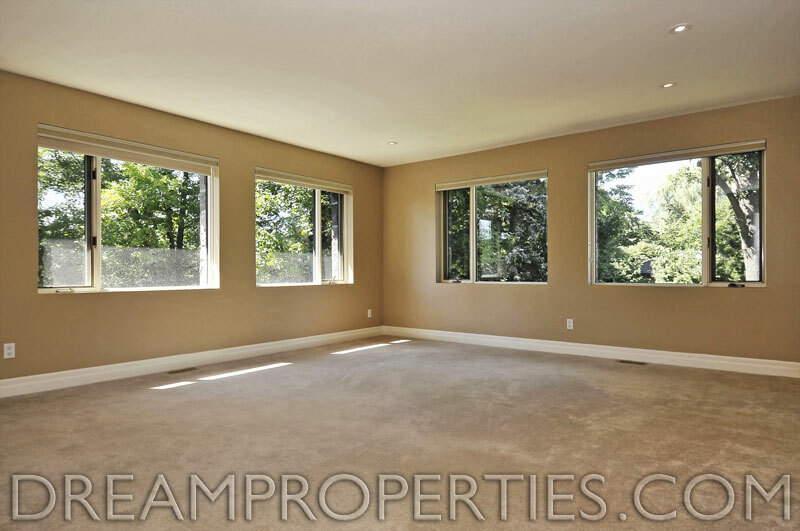 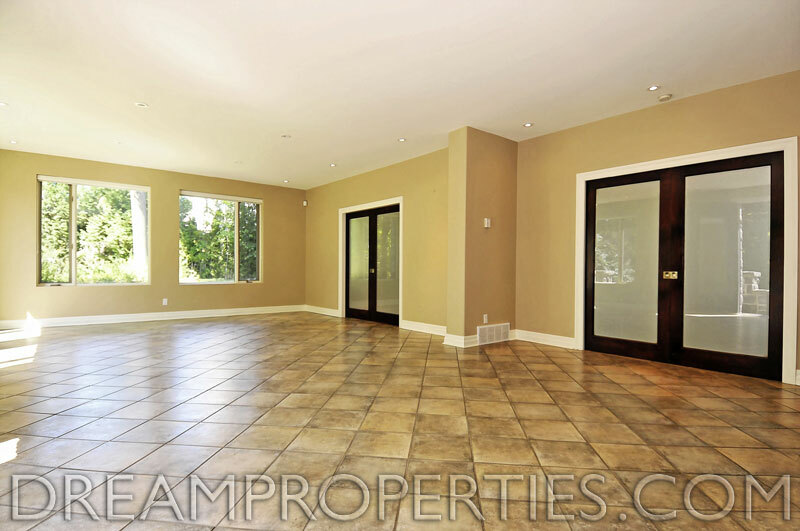 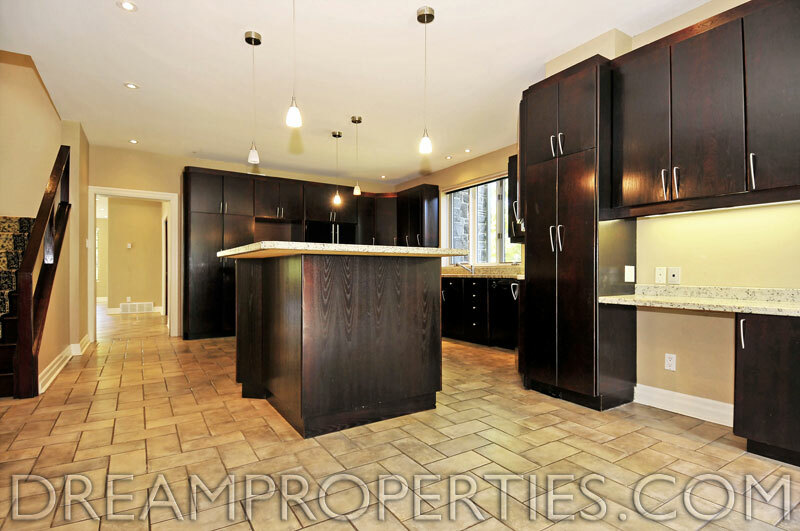 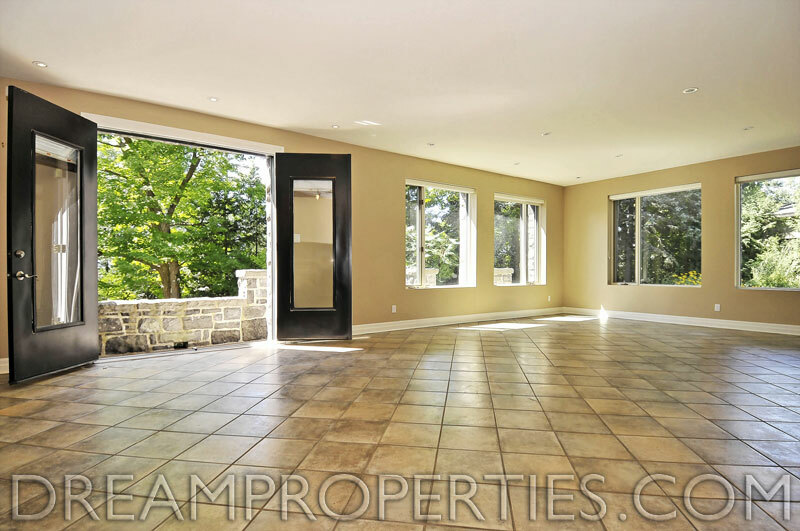 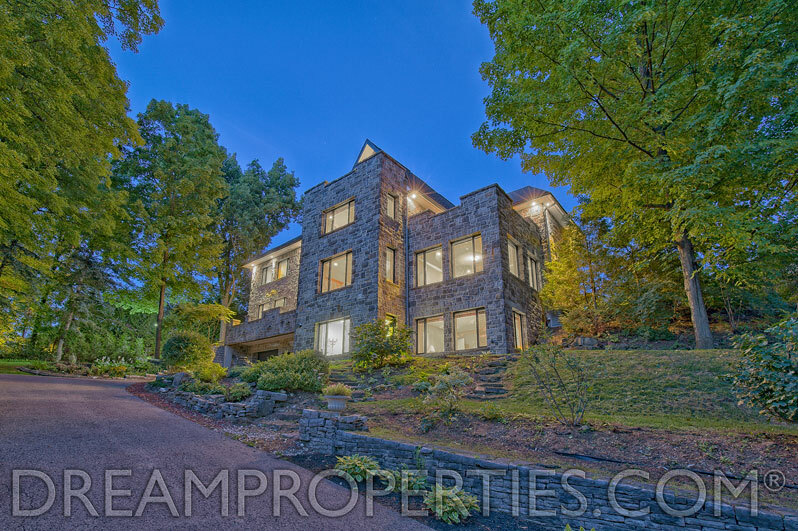 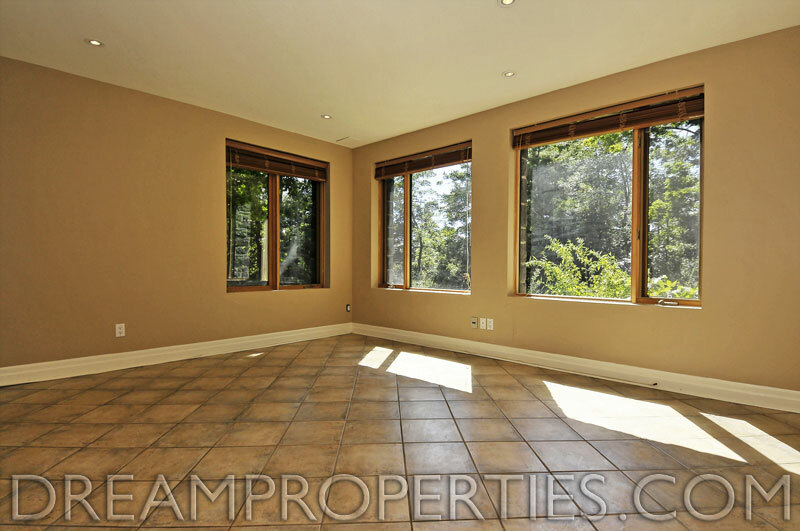 The main floor is open concept with lush treed views & the 23,099 SF property is on a private cul-de-sac with a min. 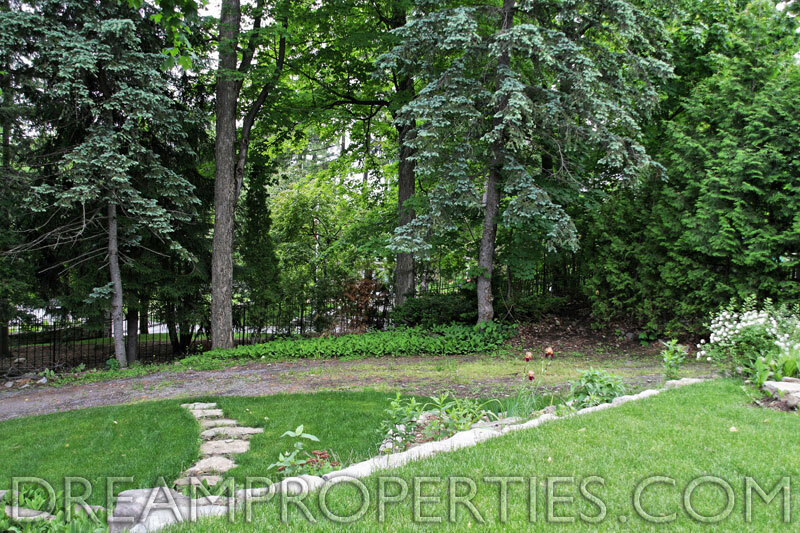 of 20-ft side lots. 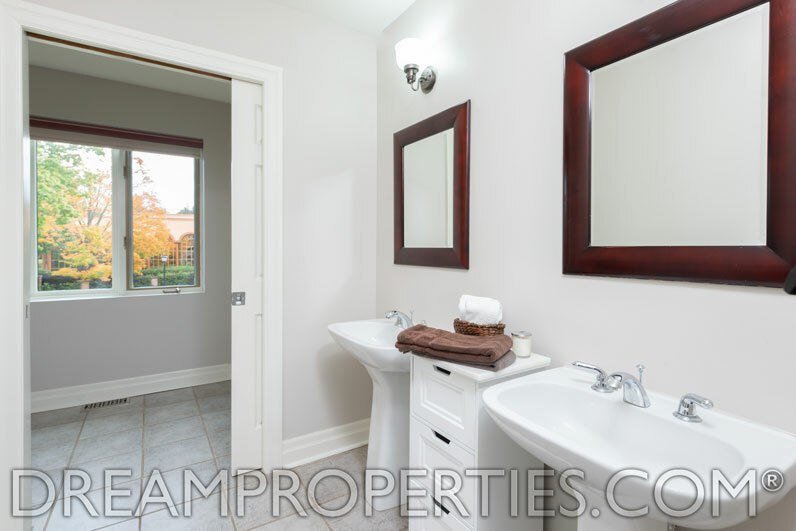 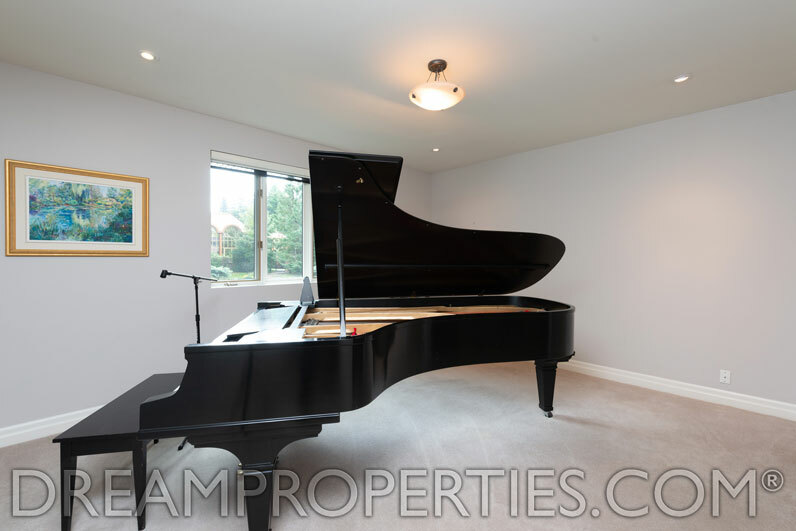 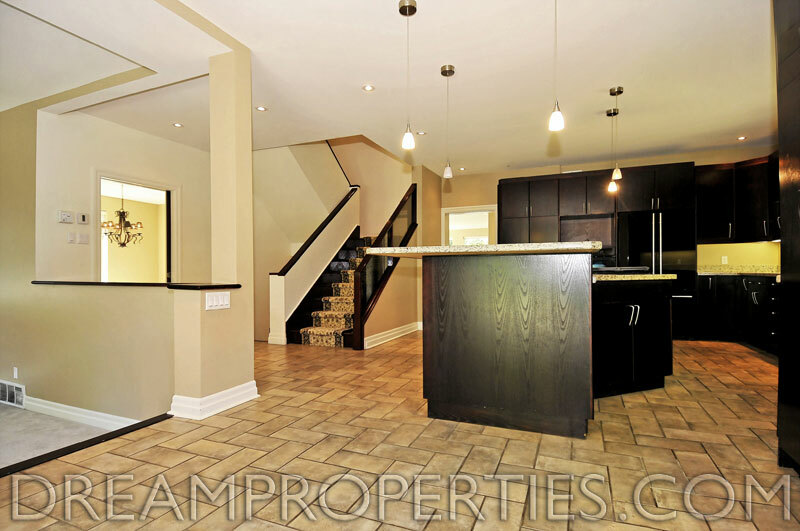 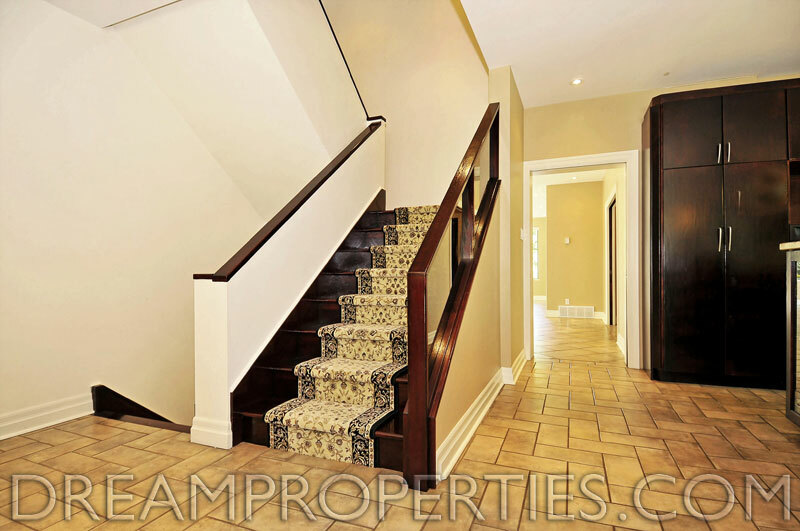 The triple garage is rare for the area & accessible via Lisgar Road, facilitating privacy. 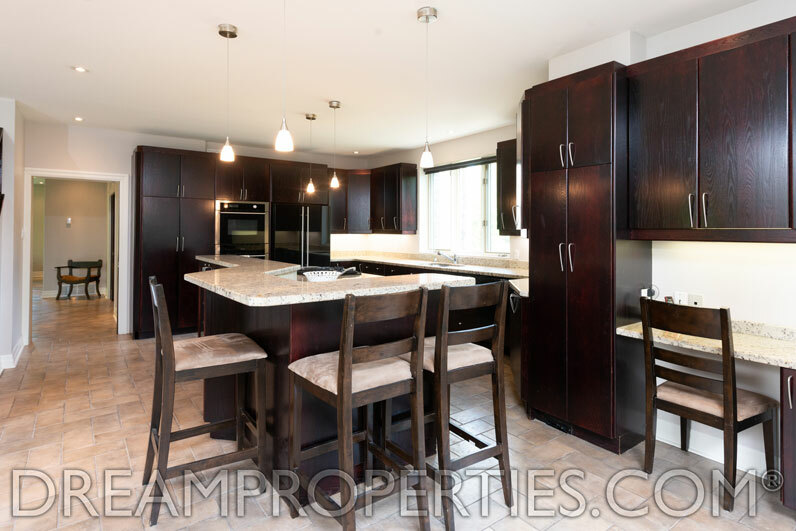 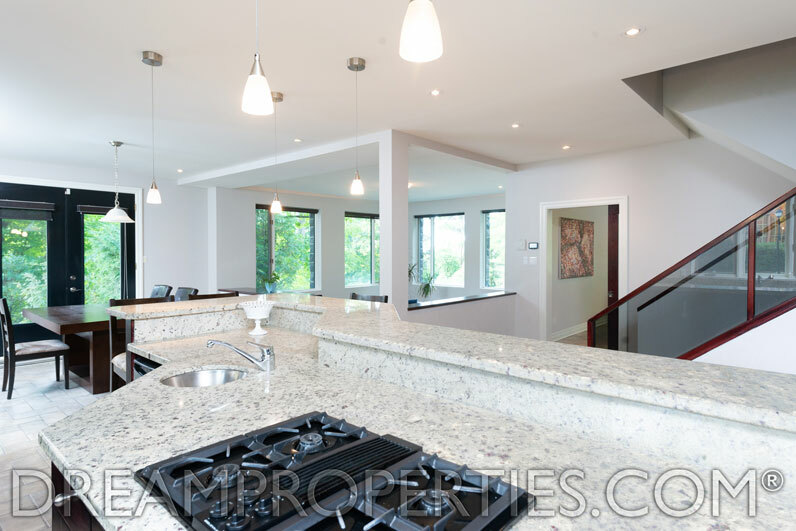 The granite kitchen has beautiful views, a breakfast room & wonderful counter seating. 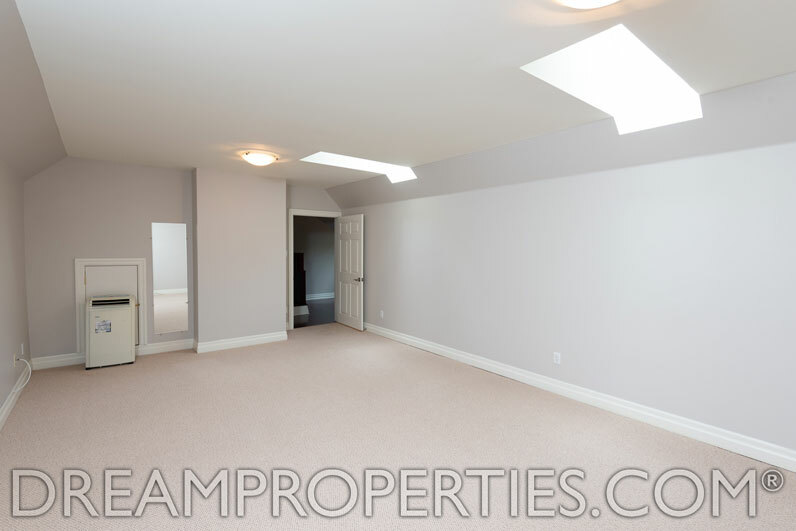 It opens to a sunken family room with 10-ft ceilings. 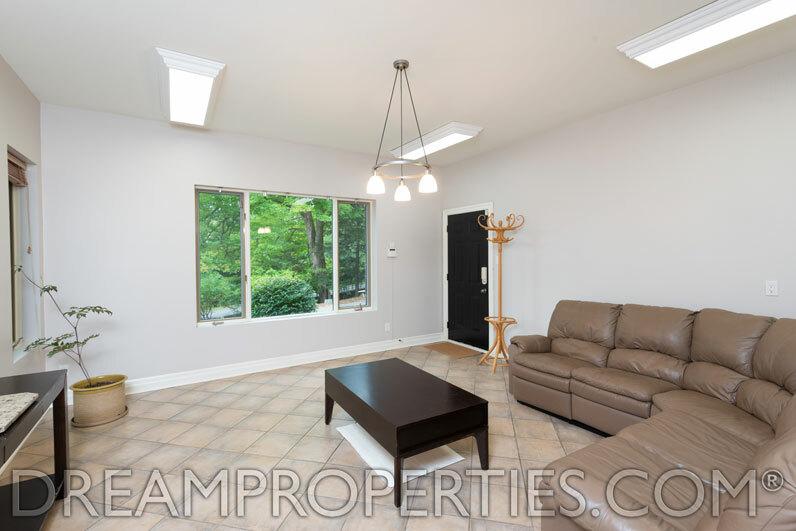 There is a main floor study & a walkout lower level with its own private entrance making this a perfect office or in-law suite. 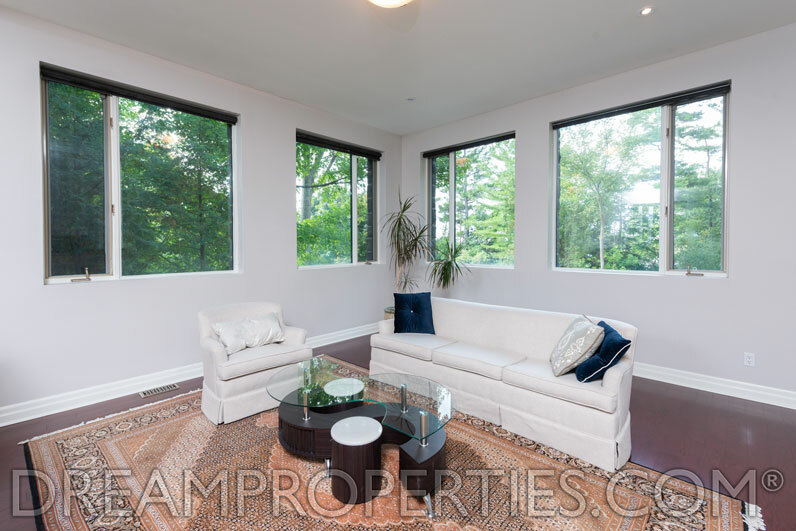 The living room has a private balcony that overlooks the Ottawa River. 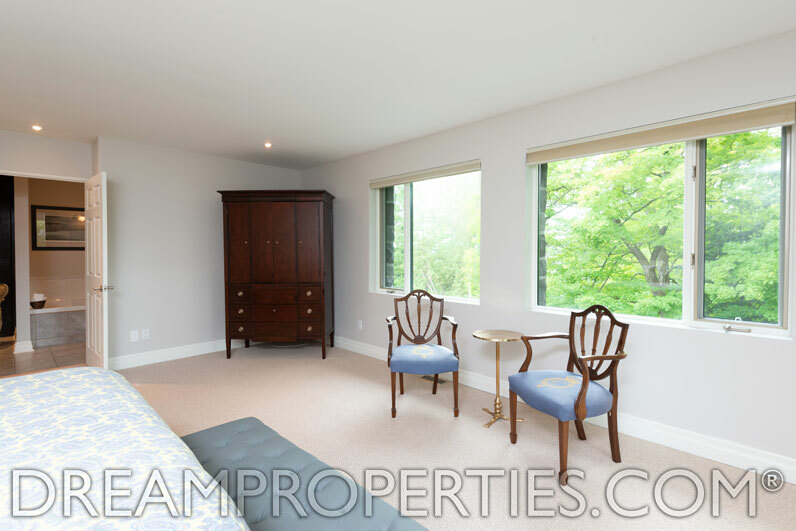 There is also a 2nd floor balcony & one on the 3rd floor loft creating strategically placed outdoor areas with fabulous water views. 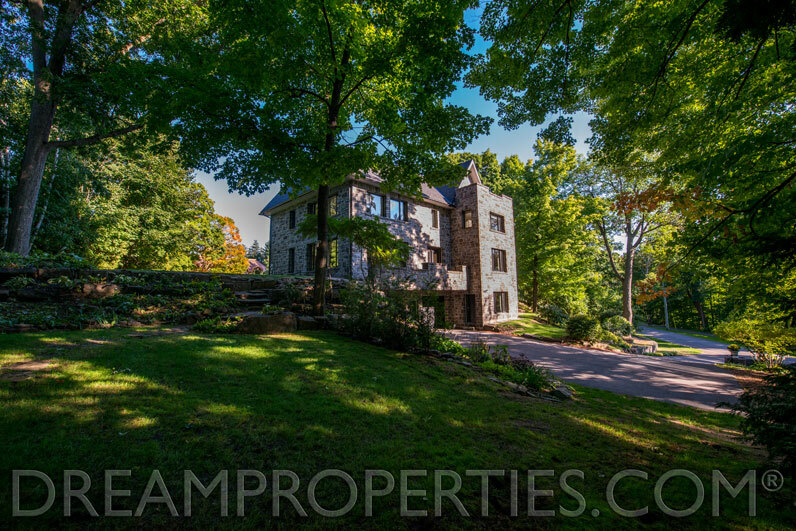 This is an exciting offering & a true lifestyle property. 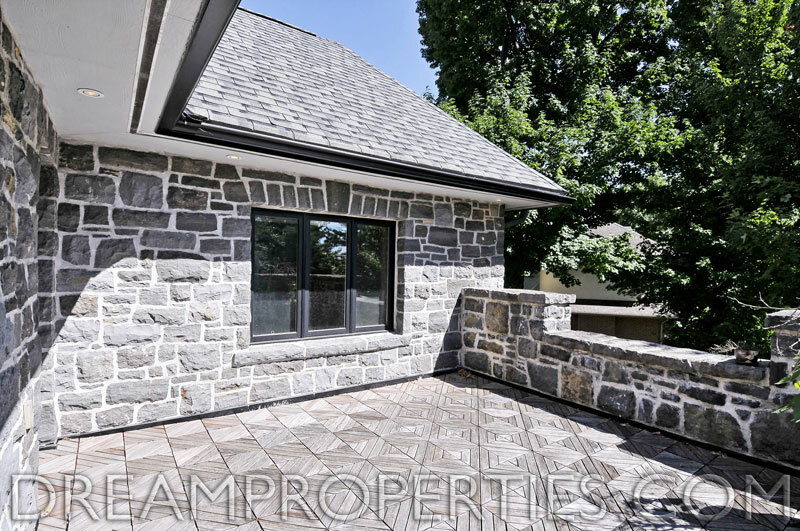 New roof & furnace 2018!